The IDA has claimed that the rent for a small "one-person apartment" in Dublin is just above €1,000 per month. However, the Irish Independent can reveal that just 36 one-bed properties in Co Dublin from a total of 1,479 are under €1,000. On Daft.ie, one listed studio apartment based in Emor Street, Portobello, is priced at €800 per month. The accommodation consists of a pull-out bed/couch, foldaway table and chairs, bathroom and a fitted kitchenette. 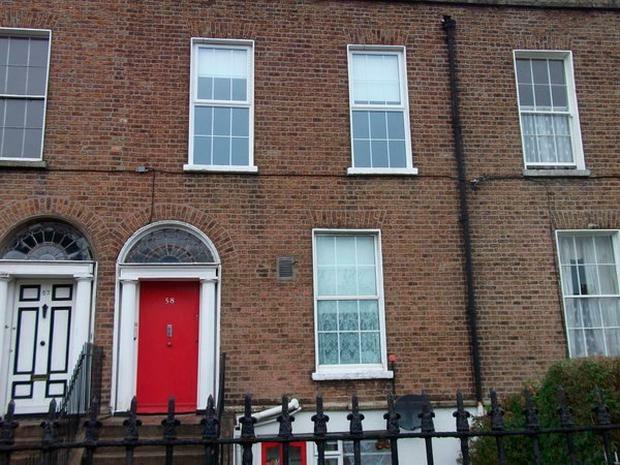 Another apartment is in Belgrave Square, Rathmines. 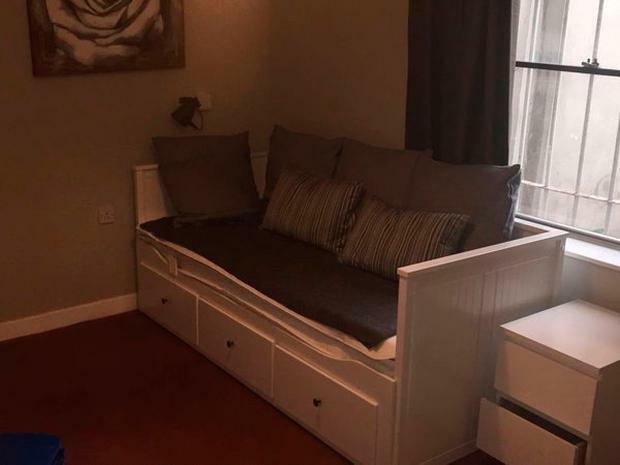 The €955-per-month studio apartment consists of a "bright and airy" living room with large sash window, fully-fitted kitchen, double bed with fitted wardrobe units and an en-suite shower room. 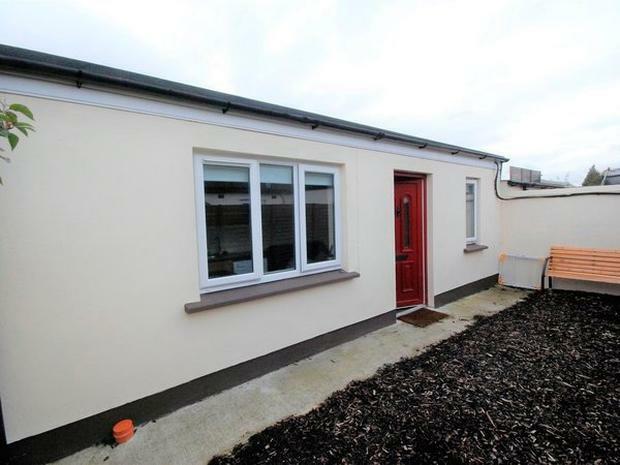 In Huntstown, Blanchardstown, a one-bedroom 'granny flat' is available for €950 per month. Studio apartment in Emor Street, Portobello, priced at €800 per month. It comprises an open plan living/kitchen area, a small bedroom and en-suite. The briefings for the IDA also emphasised that rents in regional locations in Ireland were "very competitive". It said the standardised average rent in Dublin was €1,436 a month, and the average in Cork and Galway was just over €1,000. In Waterford, it was €674. A search on the Daft.ie website showed there was a total of 92 properties in Co Dublin listed between €1,400 - €1,500 per month.